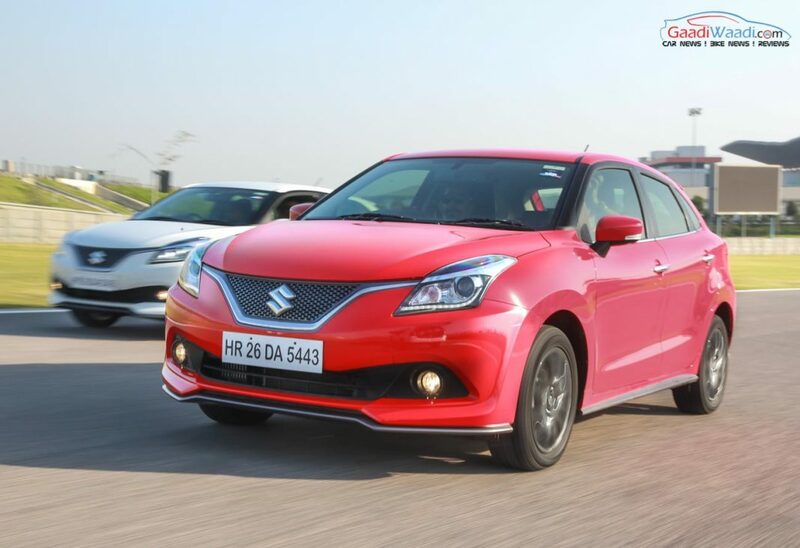 Between April 2017 and March 2018, Maruti Suzuki has managed to record a massive turn of sales number as it ended last financial year on a promising note. With total sales of 16,43,467 units in FY18, the leading car producer in the country has endured a surge of 13.8 percent compared to the previous fiscal. The strong show has ensured Maruti Suzuki 2.6 percent growth in market share. Due to the consistent sales volumes every month, Maruti Suzuki’s overall market share has touched the 50 percent mark, effectively meaning that it has dominated car sales for another financial year. Hyundai sits in at second position with market share of 16.3 percent with 5,36,241 unit sales and ahead of Mahindra at 7.6 percent share with 2,49,505 deliveries. In the top 5, only Maruti Suzuki and Tata Motors have registered growth in market share as Hyundai and Mahindra saw a minor dip of 0.4 and 0.2 percent respectively compared to their FY2017 performance. 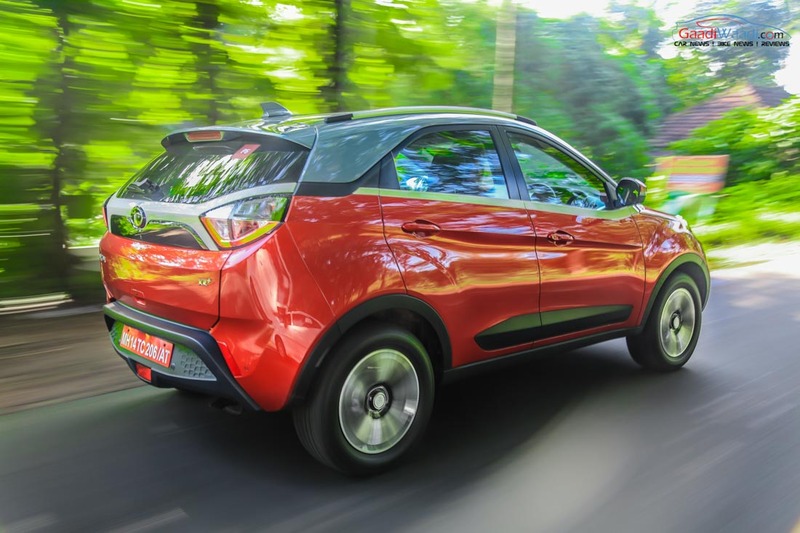 Courtesy of the latest launches, Tata has posted 2,10,200 unit sales with a massive 21.9 percent surge – most of any in top 10 – on its way to grabbing 6.4 percent market share. Behind Tata in fifth was Honda as 1,70,026 units were sold last fiscal. However, with the arrival of new generation Amaze, we can expect more out of the Japanese manufacturer in this financial year period. With Toyota managing to sell as much units it did as in the previous fiscal, Renault has been the biggest loser of all with 24.3 percent sales deficit compared to FY17 as it relies heavily on popularity of Kwid. Ford, Nissan and Volkswagen rounded out the top 10. Down at the bottom, Fiat’s reliance on Jeep brand’s Compass has taken the toll on its own sales as only 1,860 units were sold at 67.2 percent slump. While Force Motors had 12.8 percent growth with 3,081 units, Isuzu gained 75.2 percent with 2,831 unit sales.